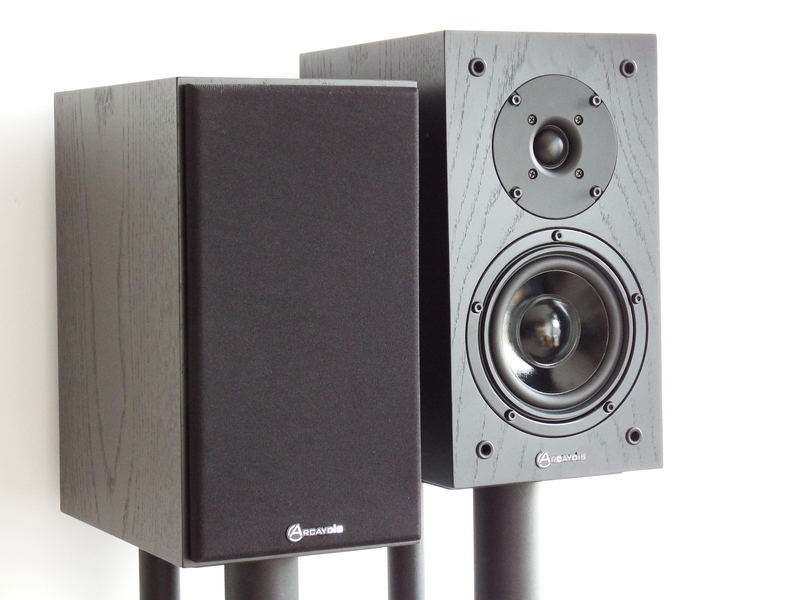 The EB1S is a compact, ported loudspeaker designed by Richard Allen. The EB1S achieves excellent clarity and an immediately convincing sound-stage through the use of a composite construction of the cabinet. By combining different grades and thicknesses of board, we are able to produce a cabinet that has low-colouration of the sound and minimal panel resonances, yet is not completely “dead” and lifeless. 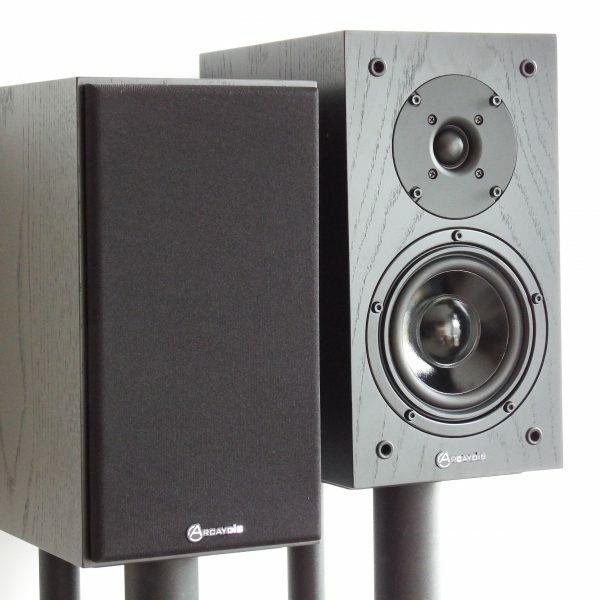 The result is a pleasing and capable speaker that has won 5-star reviews and considerable praise from owners. Colour: Black Oak Veneer book matched veneer.